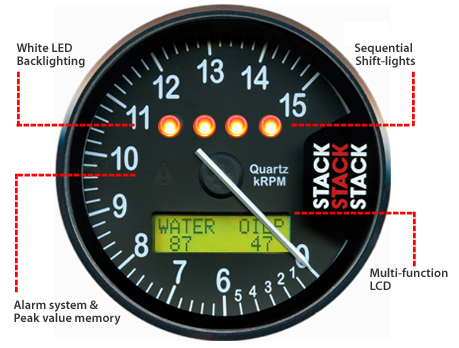 Stack is a world-leading supplier of dashboard instruments, data acquisition, TPMS and rugged, harsh environment video systems to motorsport and automotive customers worldwide. 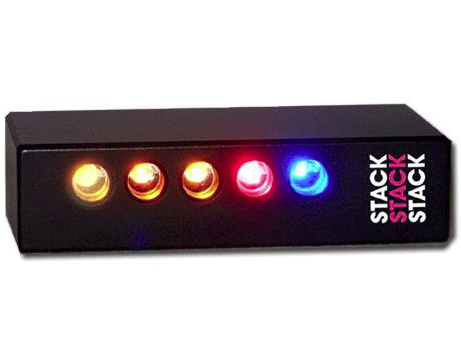 Stack’s new range of Digital Video-Loggers (DVLs) can be used as a conventional DVR to record video and audio. 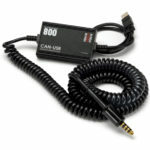 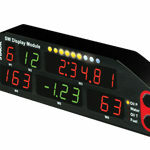 They can also record data as well as video, in one compact unit, for the ultimate in Synchronized Video-Logging! 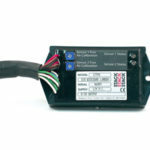 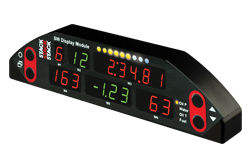 Stack DVLs can be connected directly to any Dash Display or Data logging system by CAN Bus (excludes ST700). 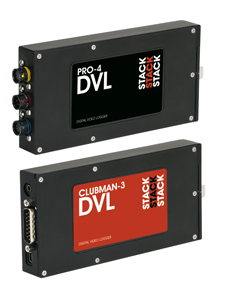 There are two models to choose from: PRO-4, and CLUBMAN-3, with options such as 3 or 4 camera inputs, higher bit-rate options for broadcast quality recordings, completely sealed units, extended operating temperature ranges, and extended recording capacity. 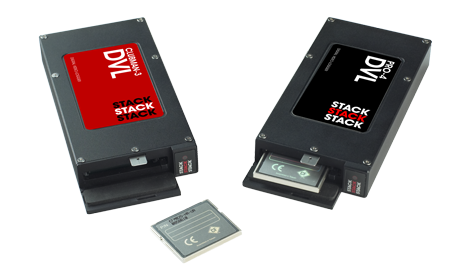 Stack DVLs feature a rugged machined aluminium housing specifically designed and manufactured to protect the unit in harsh and extreme environments. The unit is compact and durable with no moving parts (other than the sealed CF card access door), and is capable of operating where normal VCRs or DV recorders are not. 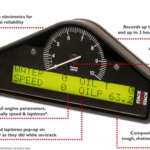 Stack data acquisition systems and dash displays offer clear, accurate instrumentation with the ultimate in reliability. A proven performance enhancer! 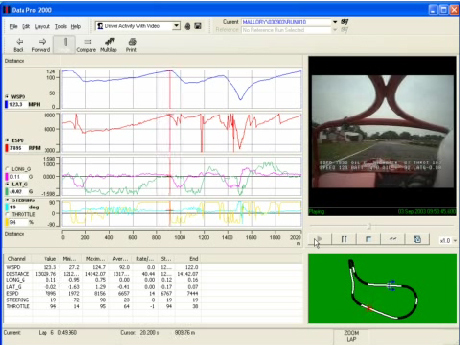 The right tyre pressures deliver consistent performance advantages in all levels of motorsport. 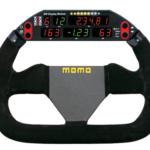 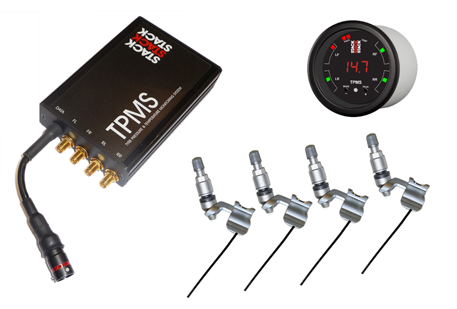 Stack’s Battery-less TPMS System completely redefines tyre pressure monitoring in motorsport. 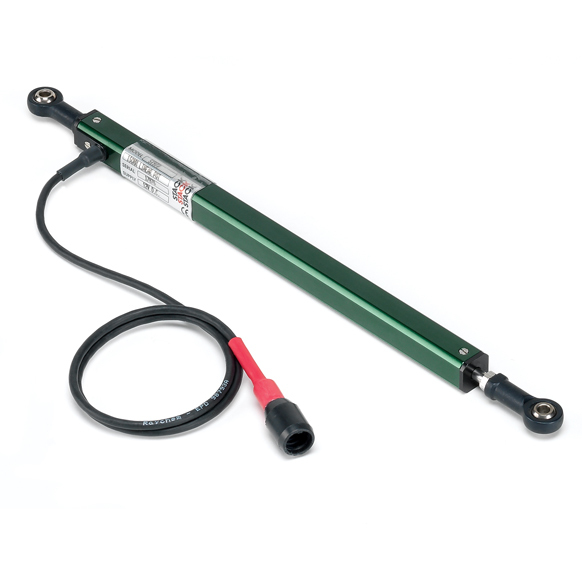 Based on patented SAW sensor technology, the problems associated with mounting batteries and complicated electronics in sensors on wheels have at last been completely eliminated. 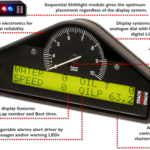 No battery or sensor electronics means unrivalled reliability with no user maintenance required during full service life – significantly lowering running costs. 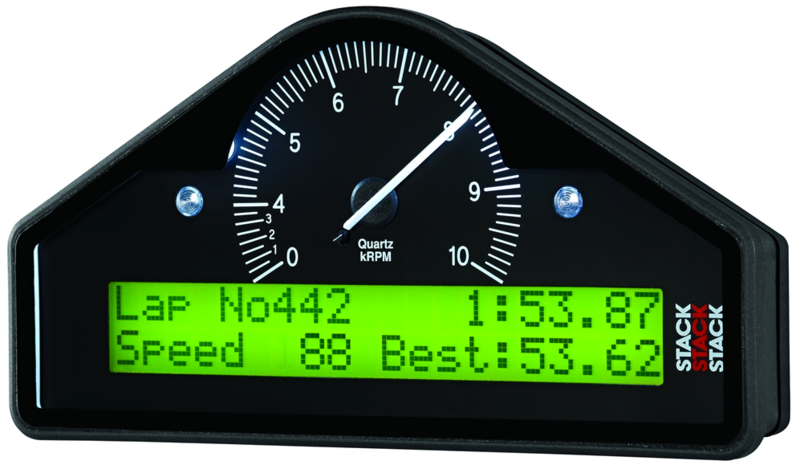 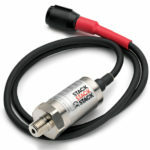 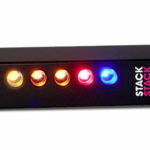 Stack has added to its range of uniquely powerful street and performance tachometers and gauges – built without compromising on reliability and performance but a price to suit every pocket. 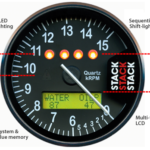 Stack’s Pro-Control Stepper Motor Analogue gauges augment the successful auxiliary gauge range bringing greater functionality and control together with reliability and accuracy. 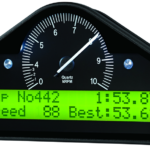 White and Silver dial face options have also been introduced to a number of the existing Professional Stepper Motor Gauges, Electric and Mechanical Gauges. 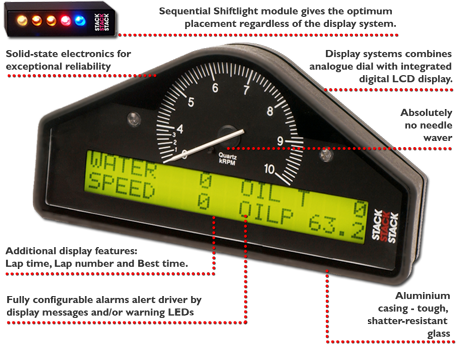 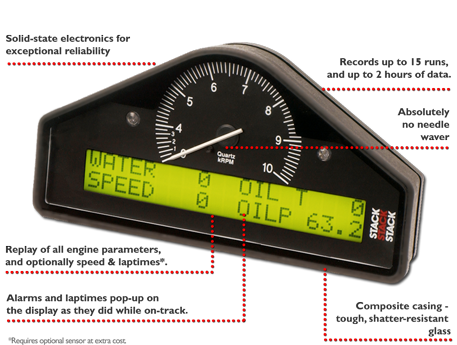 Recently, Stack introduced MFD (Multi-Function Display) and MFR (Multi-Function Recorder) systems. 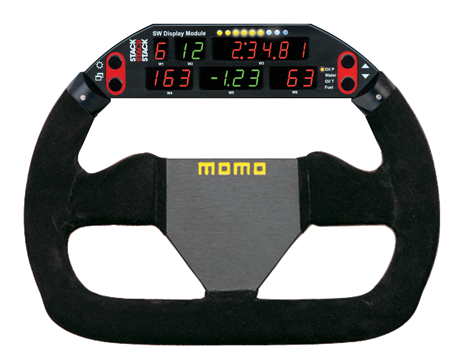 Fully upgradable with option levels allowing racers to choose their own entry point into the system, and then grow the system over the years. 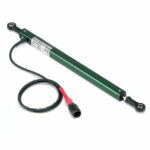 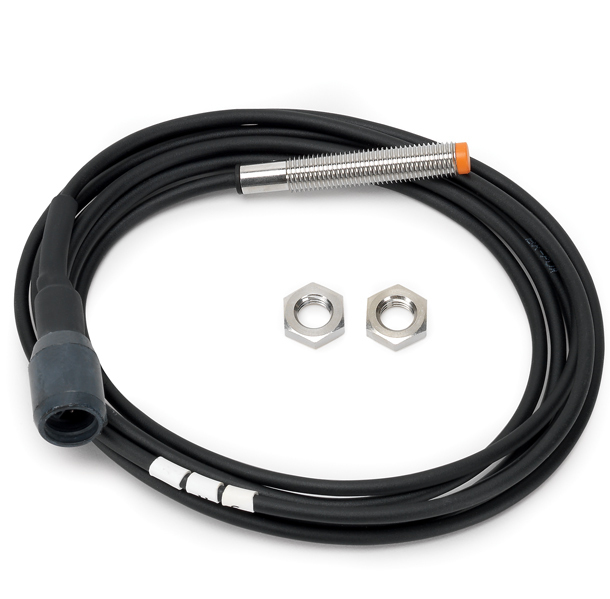 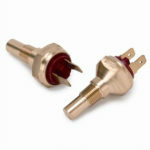 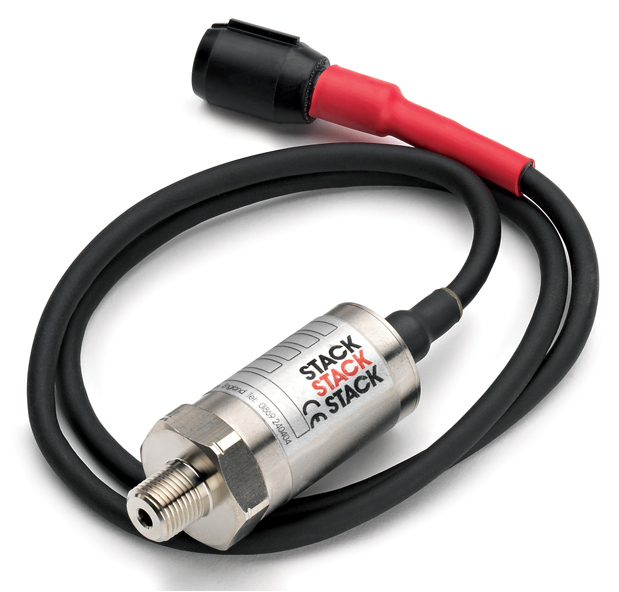 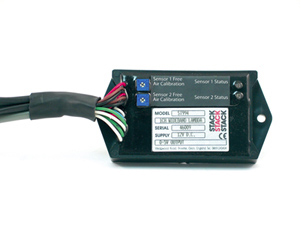 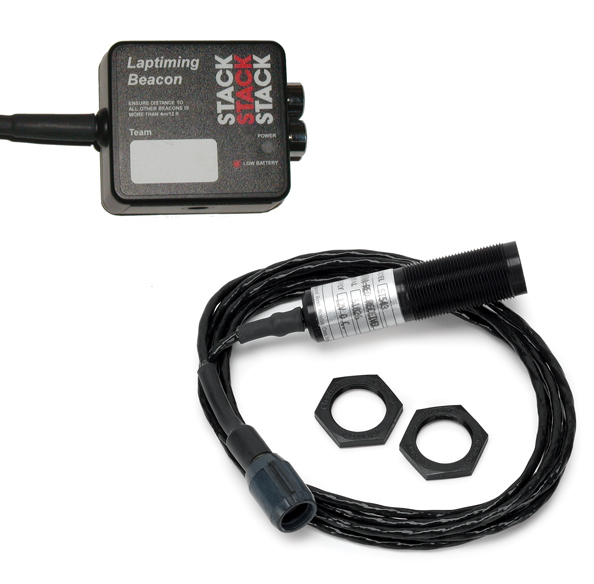 Stack provide a wide range of sensors and specialist interfaces to meet the vast majority of Motorsport requirements. 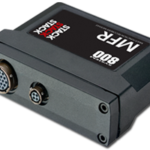 We only offer sensors that have passed our rigorous testing program, and have proven suitable for harsh environment Motorsport applications.